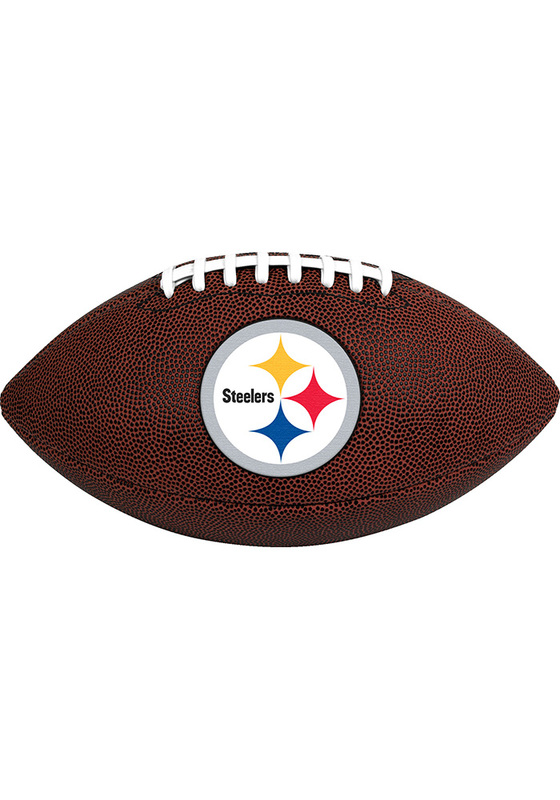 Add some Pitt Steelers gear to your collection or show your team pride during a game of catch with this Pittsburgh Steelers Football. 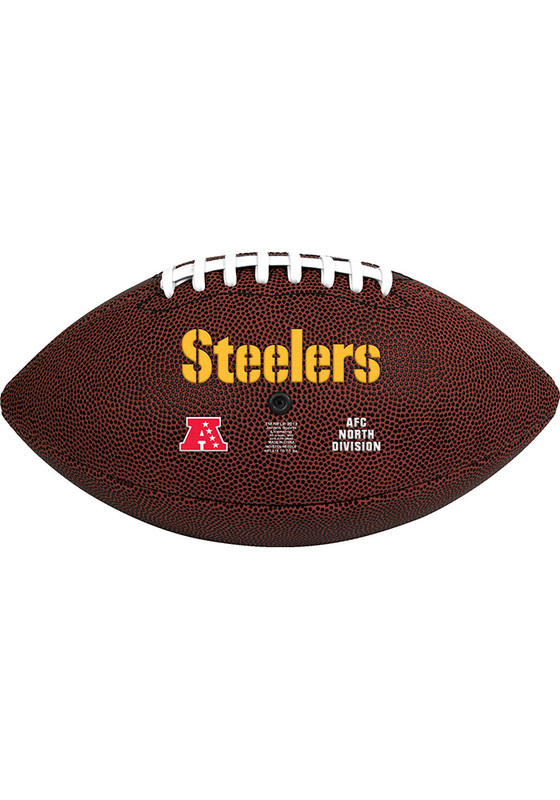 This Football features a team name and team logo on full size football. Go Steelers!